Crested Gecko forum covering care, morphs, breeding and more! 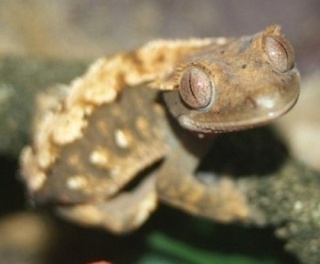 Welcome to The Crested Gecko Forum covering care, morphs, breeding and more! I'm new to geckos and would love to know what morph my baby is. If someone could help that would be great!